While this past week's 'How I Met Your Mother' landmark "Slapsgiving" installment saw the series getting into a bit of insensitivity trouble, the long-running CBS comedy will bounce back in a big way with the coming 200th installment "How Your Mother Met Me," including some major mythology reveals for the story, and plenty of surprises in the weeks to come! And if that weren't enough to look forward to, series creators revealed that the two-part March 31 series finale will bear the title "Last Ever," with episodes leading up to feature the return of such guest stars as Sarah Chalke, Lucy Hale, Tim Gunn, Kyle MacLachlan, Abby Elliot, Bill Fagerbakke (Marshall’s dad), and Ashley Williams. We're keeping our confidence that 'How I Met Your Mother' will stick the landing in its final weeks, but what say you? 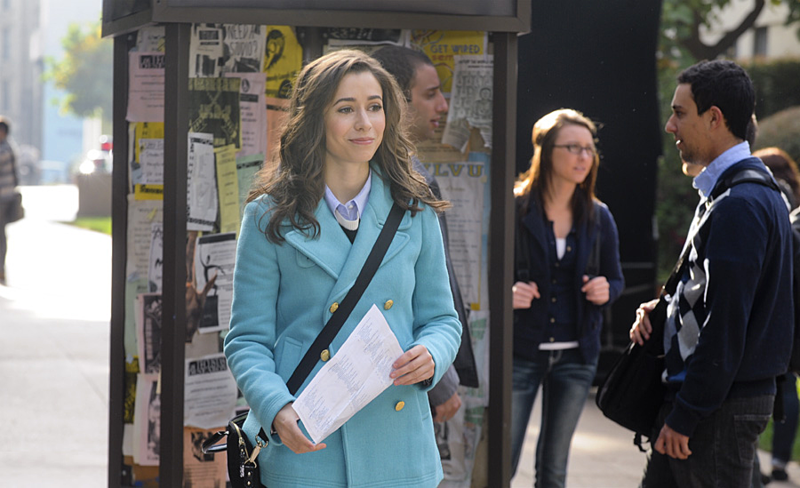 Check out the first photo from 200th episode "How Your Mother Met Me" below, and tell us in the comments what you're most excited to see from 'HIMYM''s final episodes!